Charles Haddon Spurgeon (1834-1892), as many, will know, but perhaps not all, was a prominent Baptist preacher during the Victorian era. 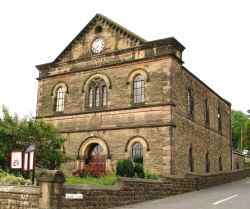 Many thousands used to attend his meetings at the Metropolitan Tabernacle, in London. The influence of his ministry is still with us today through hundreds of his sermons which were transcribed and published. As part of his desire to help young men enter the preaching ministry, he founded what became known as ‘The Pastor’s College’. A number of the addresses that Mr Spurgeon gave to these young men were transcribed and later published under the title – ‘Lectures to My Students’. 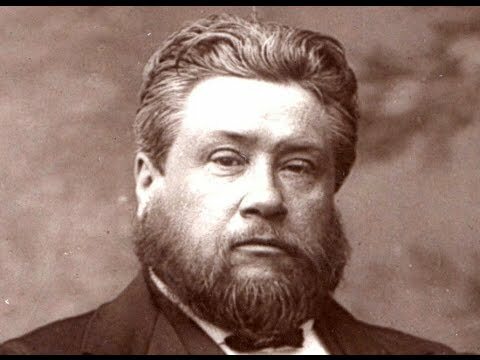 Within these lectures, there are many wonderful examples of Mr Spurgeon’s wisdom and humour. His illustrations were meant to be practical, and an aid to his students, so that when they preached in their own churches they would, – ‘do their people good’. As God permits, I have thought that it may be of interest to some, if, from time-to-time I was able to pass on some of Mr Spurgeon’s comments that he made to his students, in the hope that they may be useful to any preachers who come across this offering on my Facebook feed, or on our church Blog page. Here then is one such example of Mr Spurgeon’s instructive and helpful wit. This short extract is taken from Lecture 9, in which he endeavoured to give practical advice as to how, when preaching, it is vital to gain and maintain people’s interest in what is being said. The lecture is entitled – ATTENTION!